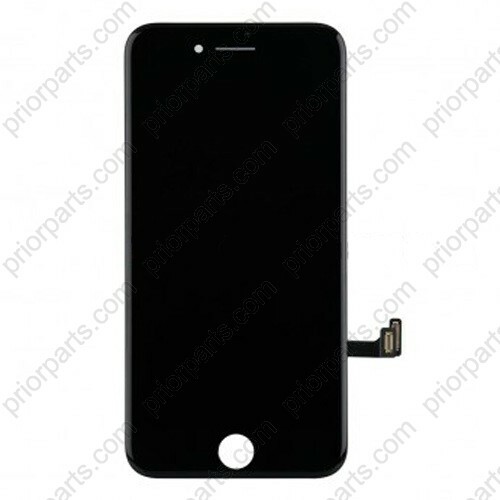 LCD Display For iPhone 8 Plus 5.5''LCD Screen Touch Digitizer Assembly With Frame Black Grade T must test 3 times ensure best quality, also we will pack it well before send to our customer avoid defect in shipping way.If your For iPhone 8 Plus 5.5''LCD is broken, damaged or non-working or not clear ,you can buy a new one from us.We can tech you how to install it, and with 365 days quality warranty. 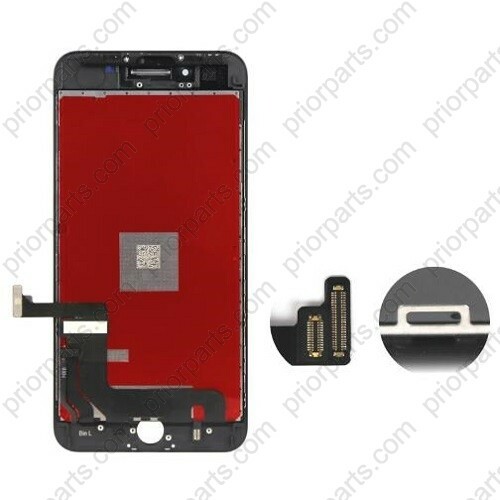 This is not an easy job for someone who has no technical skills with Disassembling or Assembling Cellphones/mobile phones, so only purchase this item if you know how to install it . 2.Replacing your old, broken, cracked, damaged and unusable LCD screen assembly with a new one,Each item has been checked and in good condition before shipping ,Quality is the key of success. 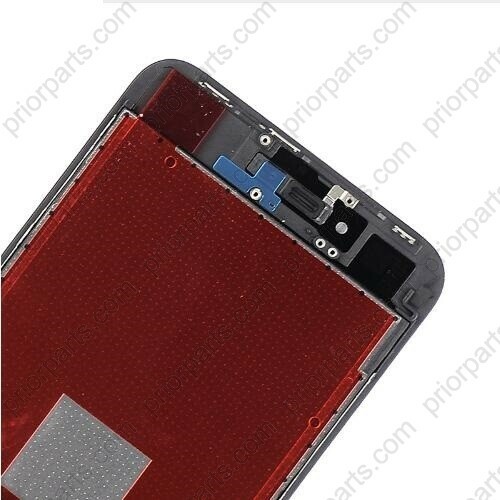 3.This is not an easy job for someone who has no technical skills with Disassembling or Assembling Cellphones/mobile phones, so only purchase this item if you know how to install it. 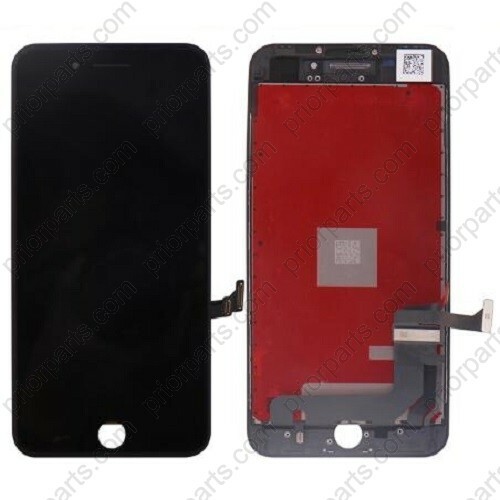 After installation, if the screen has vertical bar, please re-connect the Lcd and Digitizer flex cable, the vertical bar is caused by improper connection. 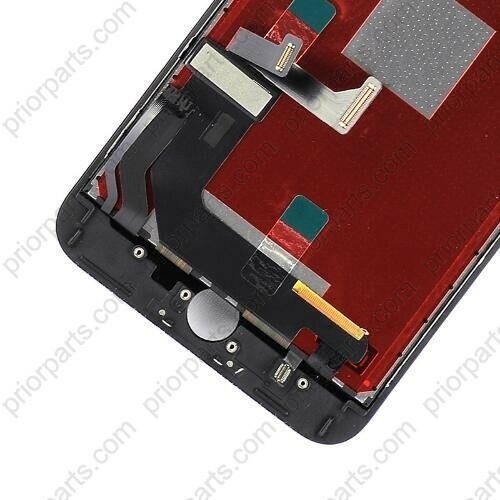 Please make sure the screws and adhesive are correctly put into each hole.For iPhone 8 Plus 5.5'' Lcd is thin and fragile, when installed frame, Need gently the frame on the phone, Can't push hard on it .